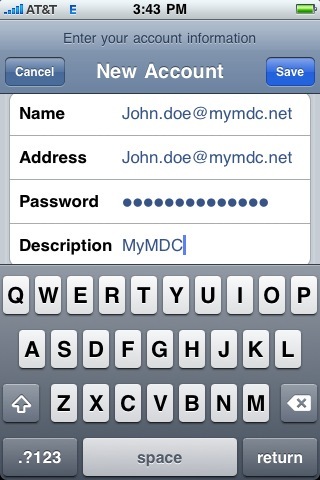 How do I access my student email using my iPhone, iPod touch, or iPad? Note: Setup instructions below are for iPhone, iPod touch, and iPad devices running software version 3.0. 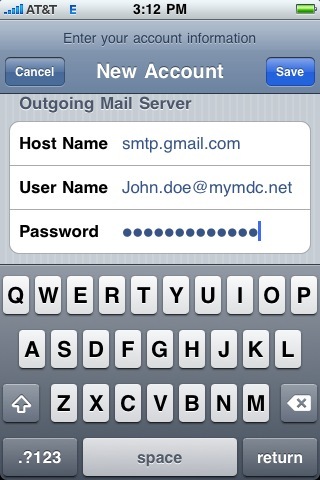 Create a POP password for your student email account. 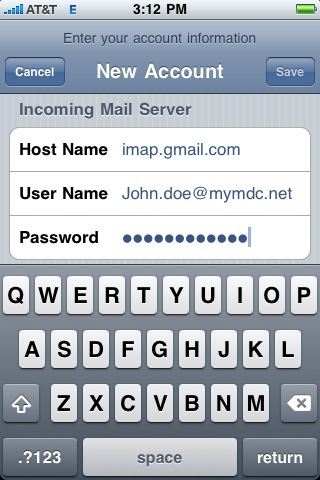 Enable IMAP from within your student email. 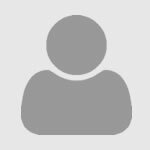 Enter your account information, being sure to use your full student email address.